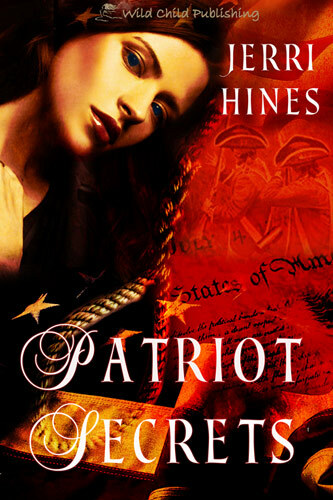 In the midst of the struggle for America’s bid for independence, Hannah Corbett makes a fateful decision, descending into a world of deceit. Spurred by revenge, she heads to New York, setting in motion a dangerous game for which there is no return. Searching desperately for the man who betrayed her family, she faces the cold and brutal reality of the life of a spy. Caught in a web of lies, living with betrayal, she is trapped. She has nowhere to turn except to a man it would be treasonous to love, setting duty and desire at war. Her heart is ripped apart when she must choose between the man who risks his career and life to protect her and the only thing that has remained constant in her life…her belief in her cause. 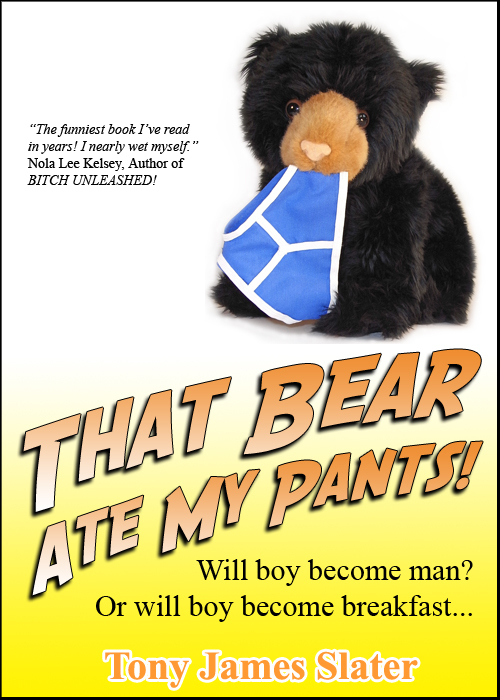 “I found this book to be very entertaining. It is suspenseful and the characters are likable. I did find it surprising because I wasn’t expecting it from an author I’ve never heard of.”–Charlie G.
“After reading the book, I was quite intrigued with the spies and their networks in the American Revolution. 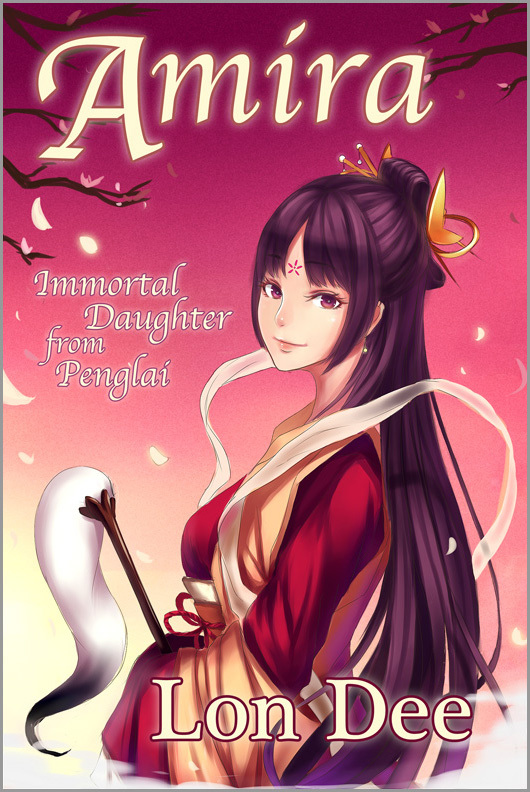 I highly recommend this book if you love history mixed with danger and suspense and love…”–Ruby W.
Amira, a self-centered and lonely immortal from the mythical island of Penglai, rescues a handsome mortal, Raiden, from angry sea spirits and returns with him to Dragon Hollow in the mortal lands. She learns the hardships and dangers mortals face as warlords and bandits battle in unending warfare. Powerful dragons have protected Dragon Hollow for millennia, making it the only safe haven in the land, but Amira’s arrival upsets that balance as she slowly learns the dragons’ secrets. Confronted with perilous choices, she struggles to understand and trust other people. Are others befriending her only because they need her help, or because they find her beauty alluring, or is it because they truly care for her? Can she trust and even love Raiden, or is he deceiving her to achieve his selfish dreams? In the end, she must decide whether or not to risk her own destruction to save her friends in Dragon Hollow, and ultimately discovers hidden powers and passions, long dormant within her. The fabled Silk Route reveals many stories as it winds through Central Asia—wars, conquests, dreams, riches, and mysteries. One of those mysteries—an ancient secret thousands of years old—lies hidden deep within the Mogao Caves. Young siblings Orchid and Monkey Huang are about to discover how powerful and dangerous that secret is. 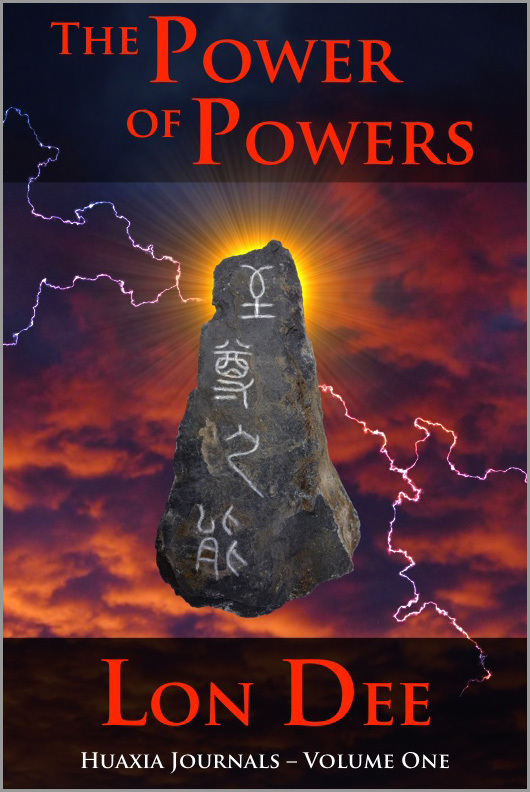 A mystical force pulls them to a land facing a deadly war between two rival dynasties. As they’re drawn into a conflict with mythical gods, a vengeful sorcerer, the pernicious Great Powers, battle-hardened soldiers, and ferocious beasts, Orchid and Monkey must uncover their own great powers and talents. 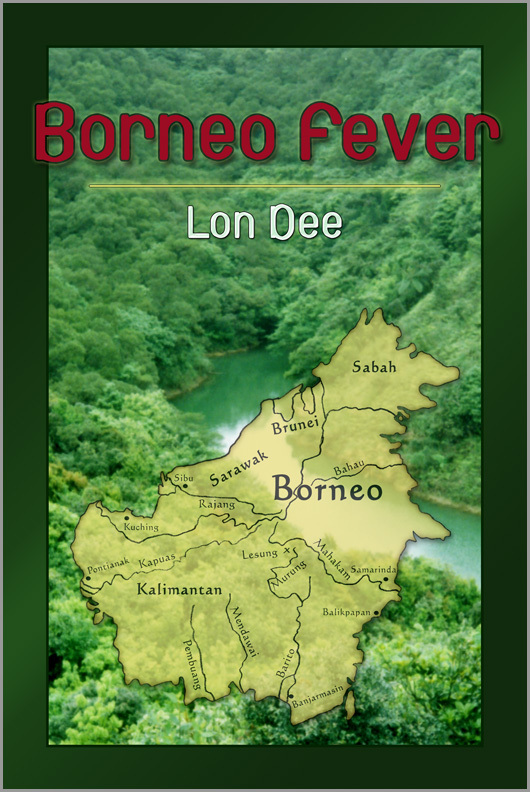 After a short and problem-plagued career in environmental activism, Logan Pierce trades meaningful responsibility for self-imposed exile in the trackless rainforest jungles of Borneo. While enjoying a leisurely and indolent lifestyle, he is confronted with a deadly disease ravaging the isolated mountain villages. Forced into a new and unwanted role as leader of a desperate group of villagers and researchers, he’s faced with life-threatening dangers, betrayal by close friends, a budding romantic relationship and a fierce battle against a well-armed band of religious extremists. As he’s led through a harrowing series of adventures, Logan discovers an ambition he’s long been lacking, and a final willingness to take a stand for the people he cares for. 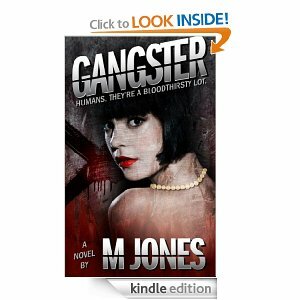 From the dark, basement speakeasies of 1926 Chicago, to the decadent parties of the Hollywood elite, psychopathic Clara slices her way through various people across America in her quest for fame. “When I was reading the beginning chapters of this book, I had to stop uncountable times to laugh. As I got deeper into this true story, though, I found myself increasingly moved by the author’s love for the wild animals in his care. To say he risked life and limb to help him is merely a statement of fact, and his heartbreak when one died or suffered was expressed in a touching, yet non-sentimental way.To read this book is to take the most comfortable kind of vacation. You’ll feel as if you’re there, except that you won’t be slogging through swamps, roasting in the mid-day sun, or freezing when that sun goes down. Ecuador sounds like a beautiful country that I have no plans to visit. 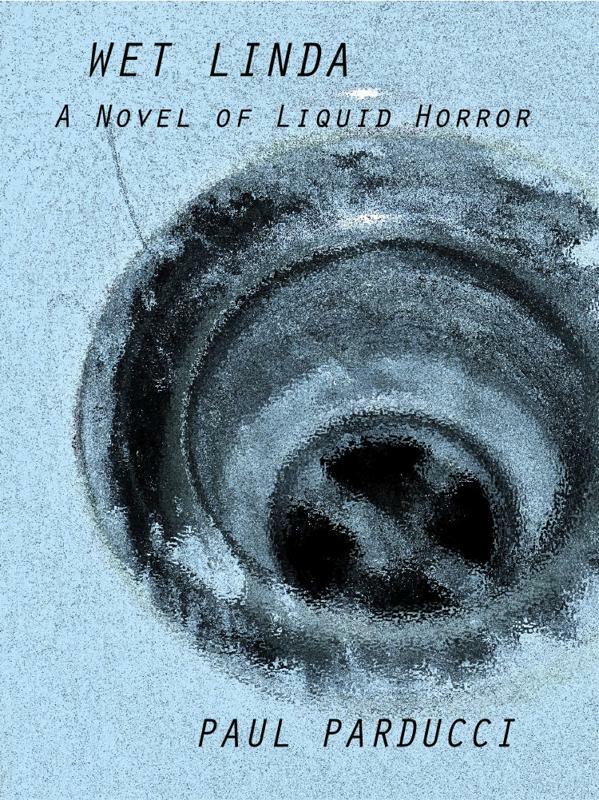 A self-hating Eighteen year-old moves into a sterile California suburb and her life becomes a lung-filling nightmare as she comes under the control of something very evil met at the community pool. Welcome to the new Bargain eBooks, a continuation of the Bargain eBooks on Blogger. Also, don’t forget to subscribe (see the right hand corner), link the new site to your blogs/websites, and spread the word!